Estacion Patagonia FM: Today is The Walking Dead Season Finale. Today is The Walking Dead Season Finale. 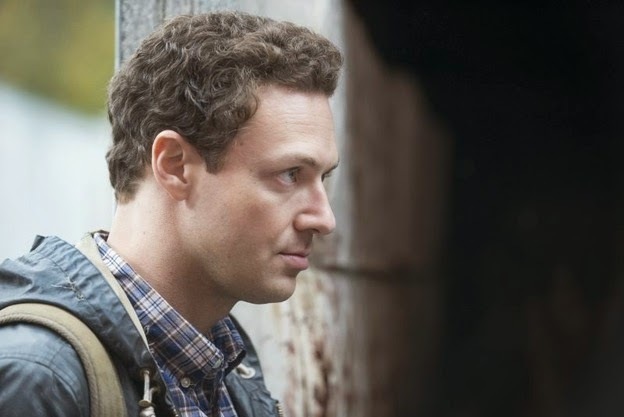 In a 90-minute episode, The Walking Dead Season 5 finale will be air today at 9:00pm ET/PT on AMC. 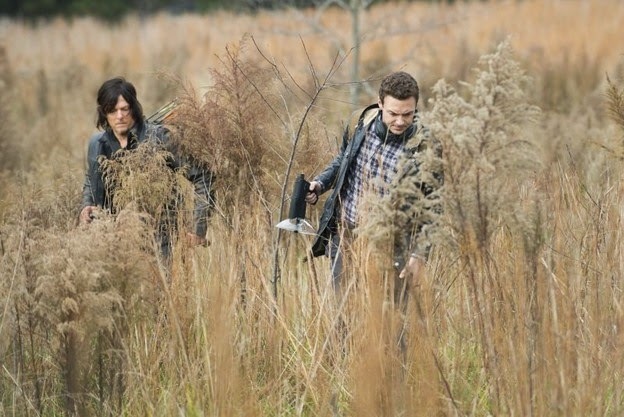 And there's evidence Daryl Dixon will die in today's finale, according to The Atlanta Journal-Constitution and real estate site Curbed Atlanta, Norman Reedus, the actor who plays Dixon, is selling his Georgia home in Serenbe, which is a village in metro Atlanta. 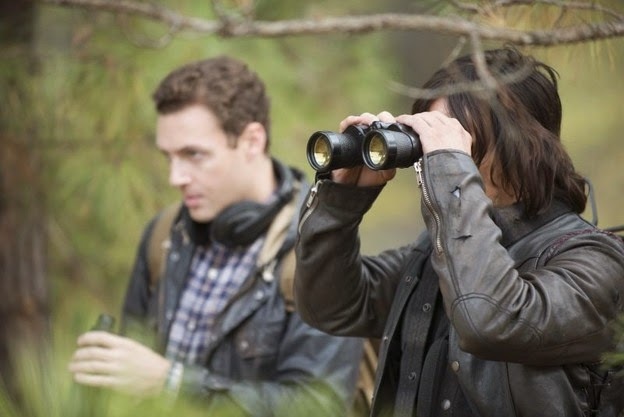 Additionally, Reedus is scheduled to appear on "Talking Dead" following Sunday's season finale. 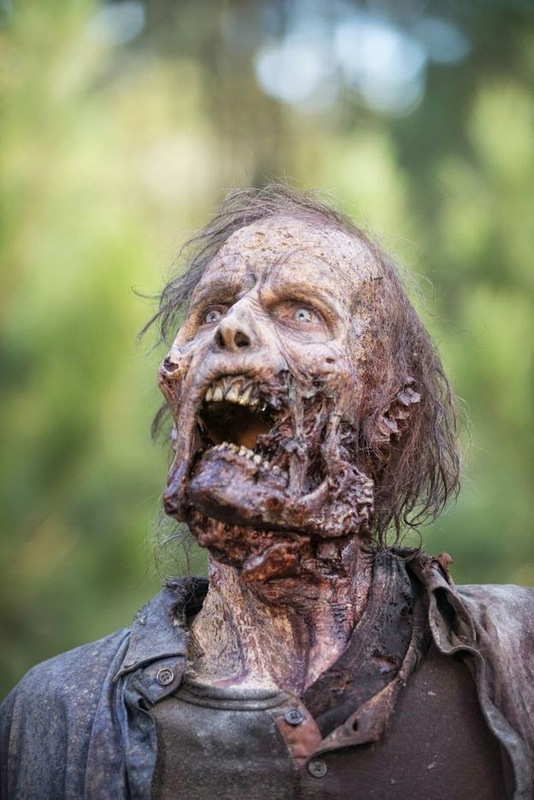 As fans know, a "Talking Dead" appearance can be seen as a death sentence for characters since the show often features those who've died. Furthermore, Dixon has warned fans multiple times to have their tissues ready. See the photo preview here.